Hot bean water, or coffee as most Americans call it, is the universal morning beverage. Whether you like your morning brew iced or piping hot, many of us enjoy it with an unhealthy amount of processed flavor enhancers. You could even say, many of us enjoy our creamer with a dash of coffee. Although it may taste sweet, this morning choice adds unwanted calories and sugars to your day. Ultimately, this takes away from the whole point of coffee. You may notice a couple hours after your first cup, you feel sluggish and less productive. Like a kid on Halloween after they smash 2 pounds of Twix bars. One minute you really feel like Superman and are convinced it’s not just a costume, then you find yourself wondering if someone slipped some kryptonite into that candy since you can’t keep your eyes open. Check out these 5 Healthy Coffee Tips that will help clean up that hot bean water routine! 1. Say Yes To Cinnamon – This is a simple one that many people don’t know about. Add a dash of cinnamon to your coffee grounds and let the hot water brew over it. Or, if you use a Keurig, you can simply add a dash of cinnamon to your cup. This tastes like the Cinnamon Dolce Latte you get from Starbucks but is WAY healthier. This drink comes in at about 5 calories whereas the Starbucks drink will set you back a whopping 340 calories… 164 of those calories coming from the 41 grams of sugar. 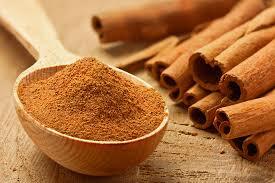 Cinnamon itself has an abundance of health benefits such as helping to combat inflammation and regulate blood sugar. For this great taste without the sugar crash, say yes to cinnamon in the morning. 2. Say No To The Dairy- Cutting some dairy out of your diet is always a good idea for a few reasons. Most dairy products contain some form of sugar such as lactose. We want to cut back on the sugar to help regulate those insulin levels and reduce inflammation. In addition to helping regulate blood sugar, most dairy products contain a lot of fat and although fat itself isn’t bad, it is calorically dense. For those of you who are trying to shed a few pounds, we want to limit that calorie intake. Instead of milk or creamer, try using UNSWEETENED almond or soy milk. It has less sugar and less calories per serving but will still give you that creamy taste your little heart desires. 3. Caffeine Alternatives – Let’s face it, most of us are in the coffee game because we love that caffeinated kick in the rear end. If you’d rather lick the bottom of a shoe than drink sugarless coffee, try tea with a shot of espresso. 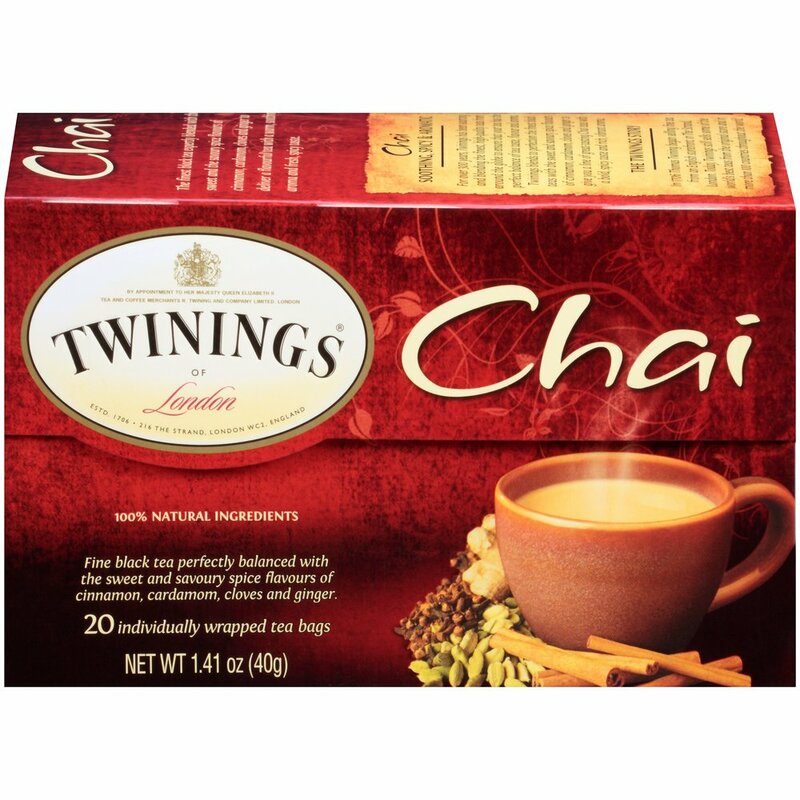 Chai tea (not chai latte) is very earthy and flavorful, and with an added shot of espresso or two, you will be jittering in no time. The great part about tea is it has no calories and a shot of espresso has about 3 calories. So you are looking at getting that flavorful caffeine fix for 3 calories. You’re welcome. 4. 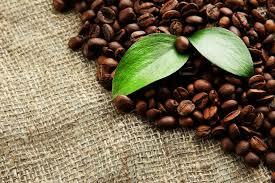 Go For The Organic Beans- Coffee is the most heavily sprayed crop in the world when it comes to pesticides. You don’t want to be consuming all those nasty chemicals if you don’t have to. Need I say more? On top of avoiding those harsh chemicals, organic and fresh beans just taste better. If you consider yourself a coffee connoisseur, then you know how important the quality of the bean is. Flavor, brewability, caffeine content, and aroma are all improved with a higher quality organic bean. 5. Flavor It Yourself- There are a ton of healthier ways to add flavor to your coffee. You are not a slave to the mass-produced sweeteners pushed by the billion dollar corporations. One of my favorite drinks is a fresh brewed cup of coffee with a tablespoon of unsweetened cocoa powder and 3-4 drops of peppermint oil. Cocoa is a known anti-inflammatory and peppermint oil can help soothe digestive issues. The cocoa powder has about 12 calories per tablespoon and peppermint oil has 2 calories per tablespoon. You can have your own healthy chocolate peppermint coffee drink for under 20 calories, or, you can go to Starbucks and get their Peppermint Hot Chocolate for 470 calories. Go ahead and experiment with different healthy combinations and just don’t forget to flavor it yourself.